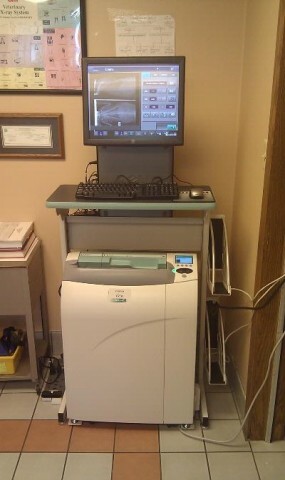 As part of our continued commitment to our patients care, we now have a digital x-ray system. This will help enhance our diagnostic capabilities and provide the best care possible for our patients. We can take x-rays in the field with this system, as well, so large and small we can x-ray them all! Check out Pet Portals! Our new service with Pet Portals is working well. This allows us to email vaccination reminders to you! Additionally with an email address on file we can send you blood results, Coggin's forms, lab reports, and in the future digital radiographs. For some of our doctors and staff this is an effective way of communicating about your pet. We will not be sharing your email with anyone else (we hate spam just as much as you!). If you are interested in this service, please call BVMC and our staff will be happy to put your email address in your digital file.